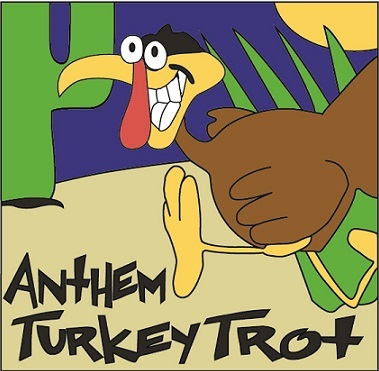 The Annual Anthem Turkey Trot is here again. 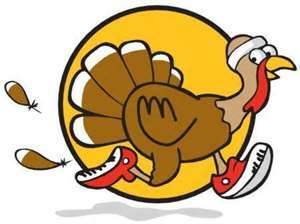 5k, 10k, and kids dash. 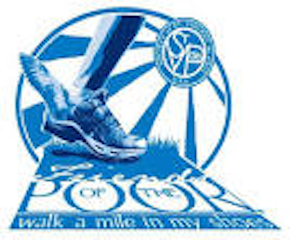 Cost is $25-35 per person depending upon time of registration.